A look at another current version of the past. 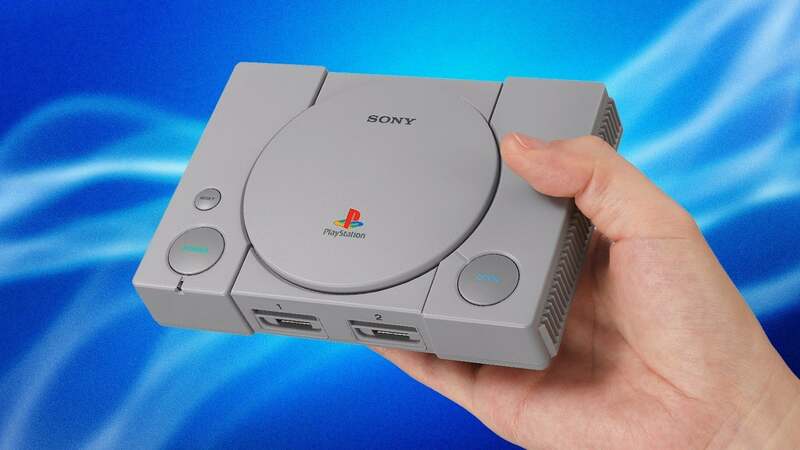 PlayStation Classic could have had a completely different line-up if an alleged computer memory on the console should be believed. Posted on GitHub, the code dump shows the differences between the core PCSX PlayStation emulator and a customized version of the emulator, apparently the one used in the microconsole (PlayStation Classic uses a PCSX emulator port to run its games). If legitimate, these differences contain a list of 36 games not included in the release version of PlayStation Classic, which appears to have been tested for the micro console, but not included. Some Reports have stated that the games are still present on the console, although there is nothing to suggest in the code as presented. It is likely that some if not all of these games were tested before the licenses were agreed to the titles that made it to the publishing house and later became impossible to include. But if that's correct, it gives a glimpse of what classics could have been without difficult things like "laws." It may also have prevented us from calling it a "missed opportunity" in our review. It's more hidden under Classic's gray surface – yesterday it was discovered that plugging on some USB keyboards allowed you access to some emulator settings. Joe Skrebels is IGN's British news editor and he still wants a Warzone 2100 re-release. Follow him on Twitter .